We were excited to see Ghostface Killah's latest music video for "2gtha Baby" because we knew it would showcase his ill flow and love for bad females, but The Staten Island native's 'fit in the clip took us by surprise. From his hat to sweater to jacket, the Wu member was looking clean from head to toe. 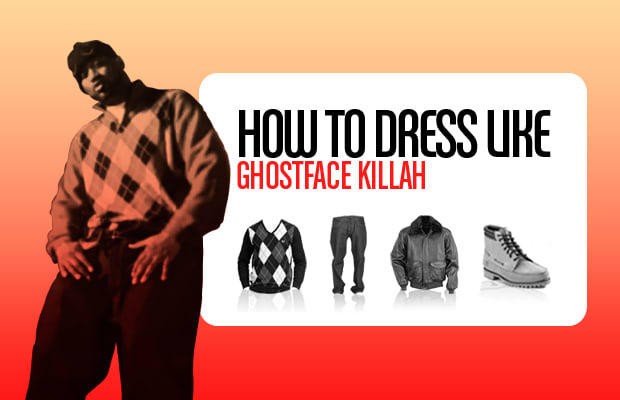 Check out his look in the video below, then venture through to the next page for this week's How To Dress Like Ghostface Killah.